Neotelia Properties Vieux Port is located just 100 metres from the Old Port in Cannes and La Croisette, and a 5-minute walk from the Palais des Festivals. It features a washing machine and free Wi-Fi access. This air-conditioned apartment is made up of 1 bedroom, 1 bathroom and a living room with a flat-screen TV. There is also a small kitchen area where you can prepare homemade meals. 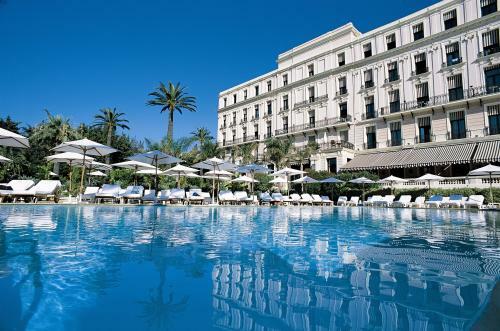 The 1835 hotel and spa centre are just opposite the apartment and Cannes Train Station is a 10-minute walk away. For guests arriving by car, public parking is available nearby and with an extra cost. The Plage du Midi is a 5-minute walk away and shops can be found surrounding the property.